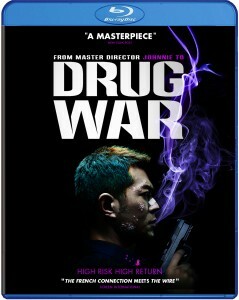 Win DRUG WAR on Blu-Ray courtesy of Well Go USA and Cinema Judgement Day!!!! Meth. It’s bad for your teeth, your skin… your social life. What better way to fight against this heinous drug than to sit on your couch and watch the cops bust some dealers?? 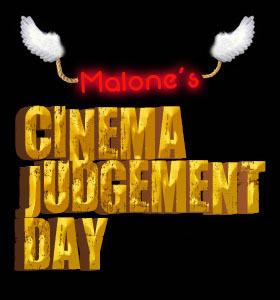 That’s where Well Go USA and Cinema Judgement Day happily come in. 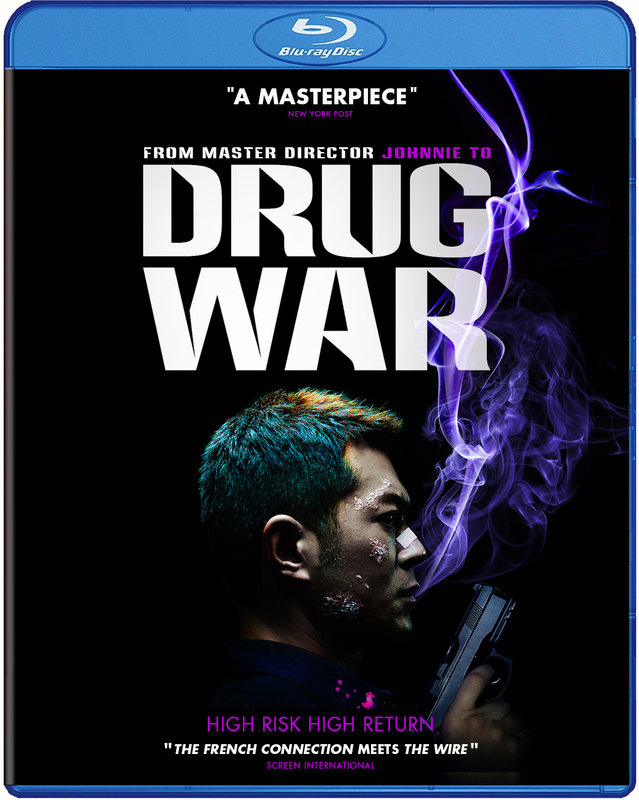 We’re joining forces to fight the evils of this street drug by giving away “Drug War” on Blu-Ray! Ready to fight the good fight? It’s as easy as sending us an email with “Just Say No” as the subject line and your name and mailing address in the body. We’ll be running the contest until Thursday 10/31, at which point we’ll drop our mini Snickers bars and randomly chose 2 lucky entries from the bunch. Both winners will be announced on the CJD website as soon as their win is verified. Good luck to everyone!